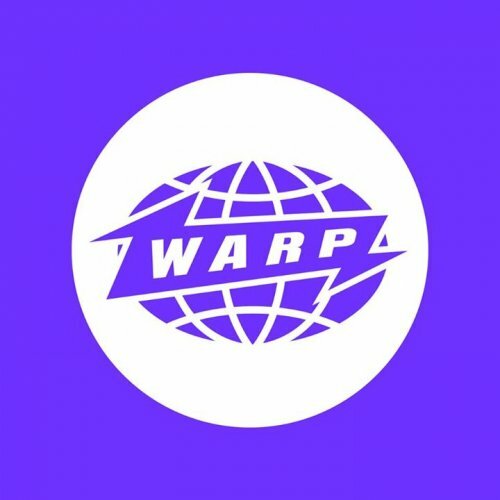 Warp Records Demo Submission, Contacts, A&R, Links & More. Warp (originally to be named Warped, but shortened for communication ease, and later expanded by the backronym "We Are Reasonable People"), owned and operated by Steve Beckett and Rob Mitchell (who sadly passed away in 2001), is one of the world's most respected and loved electronic and experimental dance labels. After many years in Sheffield, they are now based in London.